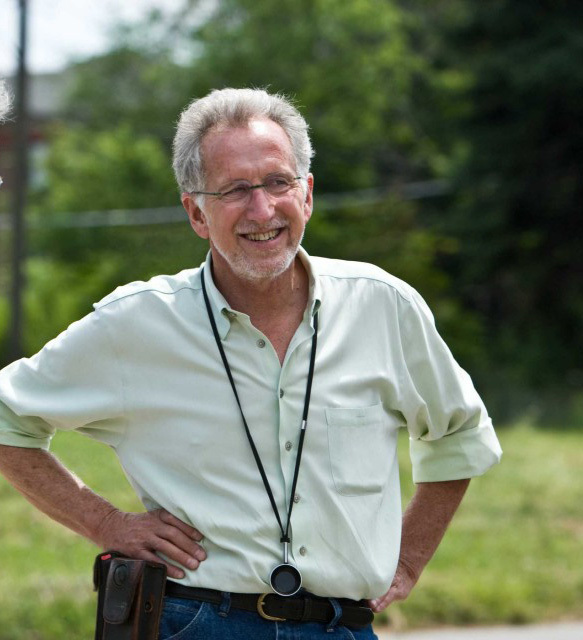 WASHINGTON, D.C. -- Academy Award nominee and �American Sniper� cinematographer Tom Stern will appear in a conversation at NAB Show, which takes place in Las Vegas in April. The session, �Heroes, Legends and �American Sniper�: A Conversation With Tom Stern� is the Keynote Presentation of the Creative Master Series (CMS) and is produced in partnership with the International Cinematographers Guild (ICG) Local 600. It is scheduled for Tuesday, April 14, 1:45 � 2:45 p.m.
Stern joins Creative Master Series participants Robert Yeoman, ASC, (Oscar nominee and cinematographer of �The Grand Budapest Hotel�); Sandra Adair (editor of and Oscar nominee for �Boyhood�); animators and VFX artists of the smash hit video game �Destiny;� and music and SFX craftspeople from various projects including �Gone Girl� and the �Call of Duty� franchise, who will appear as part of a session discussing music selection and production. The 3-day CMS program provides an insiders� perspective from directors, show runners, creative crew, studio and network production executives as they share their insights on award-winning television and film projects, as well as commercials, gaming properties, and live event productions. �Heroes, Legends and �American Sniper�: A Conversation with Tom Stern, ASC, AFC� will take place Tuesday, April 14, 1:45-2:45 p.m. in South Hall Room 220 of the Las Vegas Convention Center. To attend this and other sessions, view registration packages at http://www.nabshow.com/attend/registration-packages.